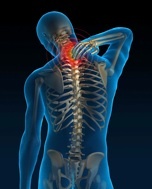 Dr. Garner treats severe headaches, whiplash and back pain. Headaches, Neck Pain and Low Back Pain Can Restrict You From Enjoying Life! 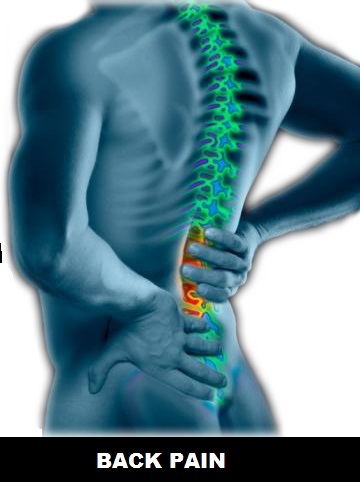 There could be many different reasons you are suffering from one of these pain syndromes. However, there is one very good solution, Chiropractic & Physical Medicine. According to WEBMD among people seeking back pain relief alternatives, most choose chiropractic treatment. About 22 million Americans visit chiropractors annually. Of these, 7.7 million, or 35%, are seeking relief from back pain from various causes, including accidents, sports injuries, and muscle strains. Other complaints include pain in the neck, arms, and legs, and headaches. Chiropractic is primarily used as a pain relief alternative for muscles, joints, bones, and connective tissue, such as cartilage, ligaments, and tendons. In the event that you need more traditional management we can help you with that as well. 22 Million People Cant Be Wrong! It is your turn to get relief. You my need Physical Medicine and Traditional Medicine to accelerate the healing and relief. We can manage all you needs in one visit so that your back enjoying life as soon as possible.